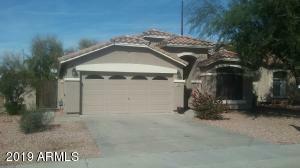 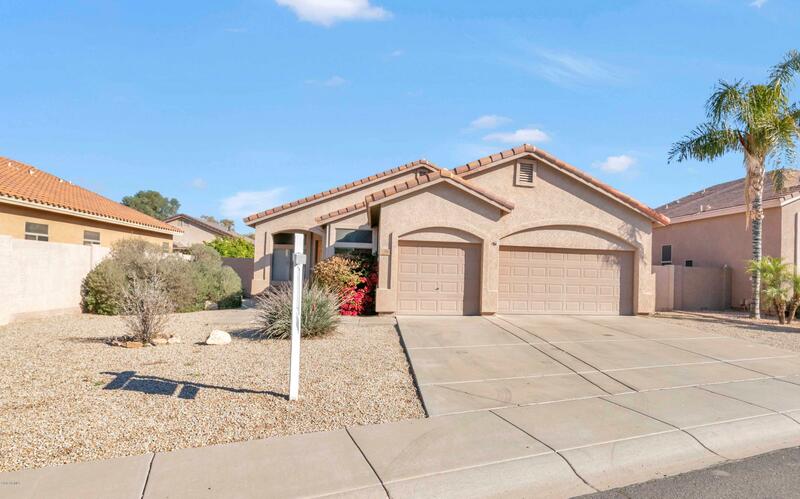 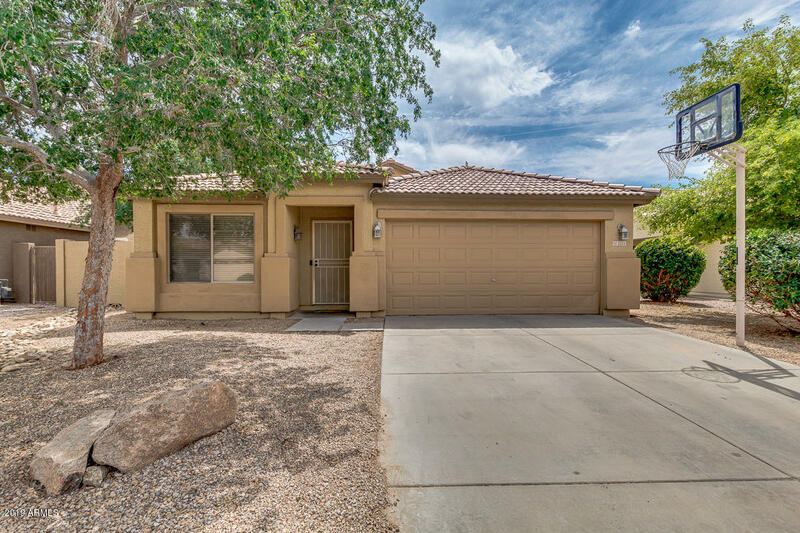 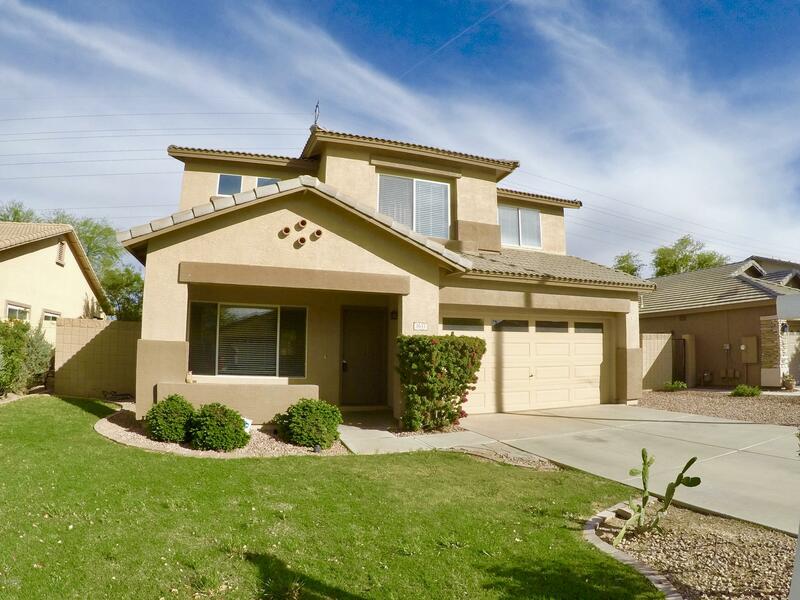 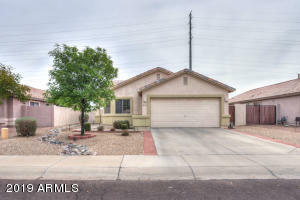 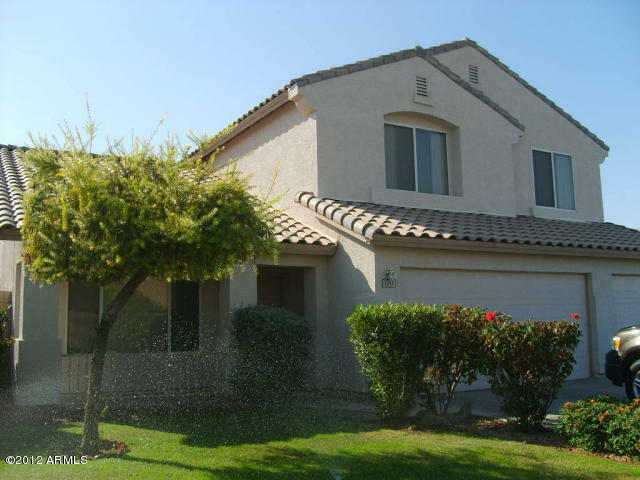 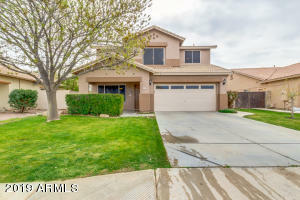 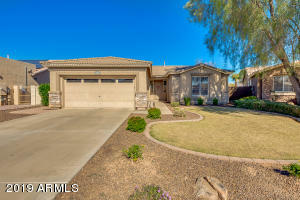 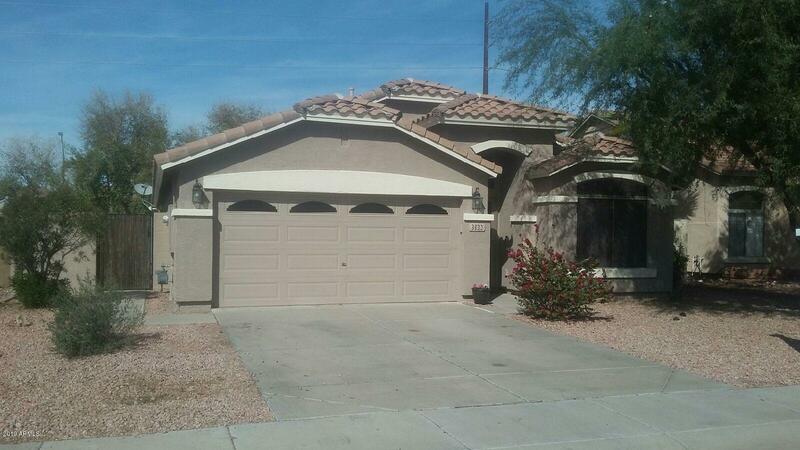 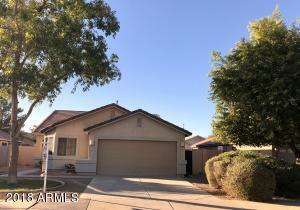 San Tan Ranch Homes for Sale is located off the SouthEast corner of Higley Rd and Pecos Rd. Comprised of 1 and 2 story homes ranging from 1200 to 3500 square feet. 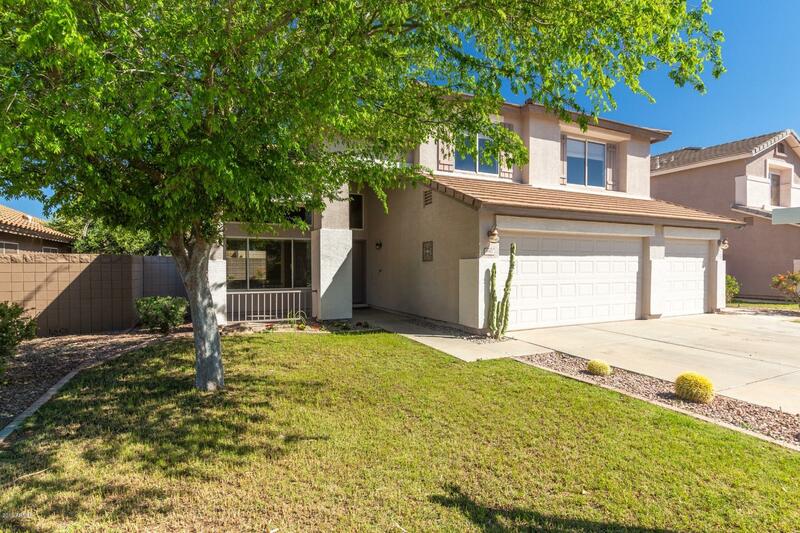 Built in the late 1990’s to 2005 this is an ideal community if you want to be near town and still take advantage of lower prices. 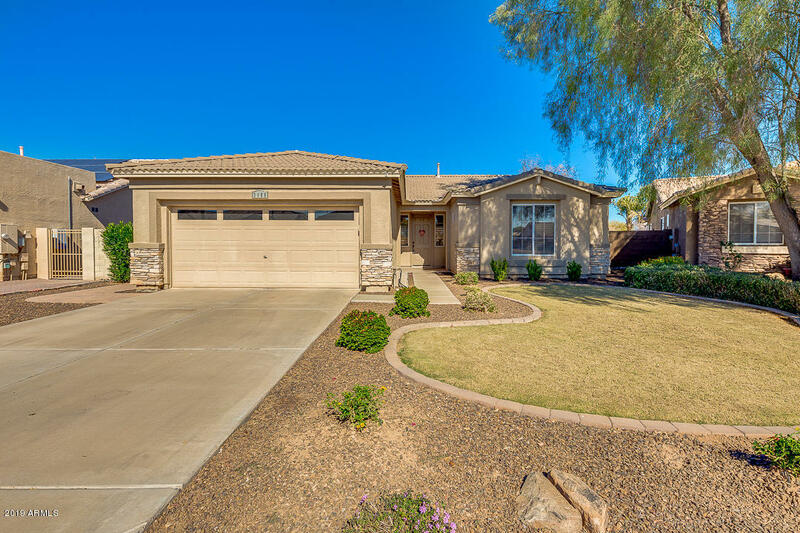 If you don’t find what you are looking for on this page check out other Queen Creek homes for sale or San Tan Valley Homes for sale. Contact an RCP agent to view any properties you might like to see in person.